It seems as if Darren Aronofsky is the latest to join The Man of Steel directorial sweepstakes being conducted by producer Christopher Nolan. Last week, we reported that Tony Scott, Matt Reeves, Jonathan Liebesman, Duncan Jones, and Zack Snyder were meeting with Nolan as potential candidates to helm the David Goyer script. Today, sources are claiming that Nolan and wife/co-producer Emma Thomas have also been in touch with Aronofsky regarding the empty director’s chair. At first glance, an Aronofsky/Nolan team-up is certainly an intriguing one in that each is an incredibly talented filmmaker known for his own auteur creative style. Hit the jump for more on the story including why their greatest assets may be more curse than gift in this particular scenario. Finally, I have no doubts that Aronofsky is capable of creating a Superman flick that is set within the modern context Nolan has expressed his desire to create while also capturing the fantastical elements that make up Kal-El’s mythology. Thus, if I have a choice of directors (Note: I don’t. Chris Nolan wouldn’t ask for my advice in regards to lunch. ), I’m going to go with Aronofsky. 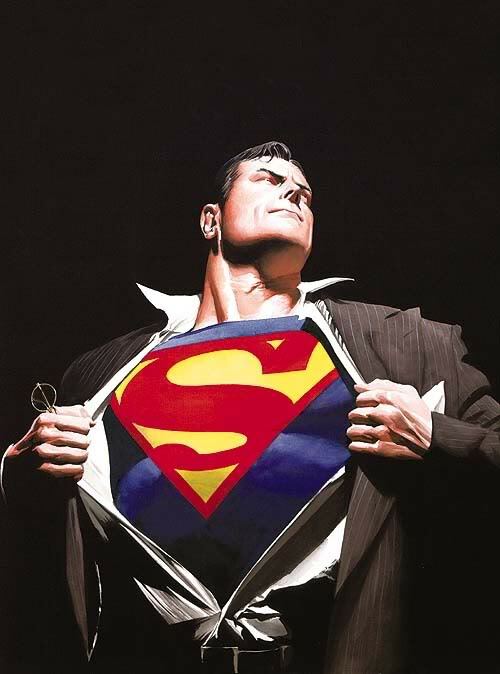 What are your thoughts on who should lead The Man of Steel alongside Nolan? Let us know in the comments. Aronofsky’s Black Swan, starring Natalie Portman and Mila Kunis, opens December 1st.